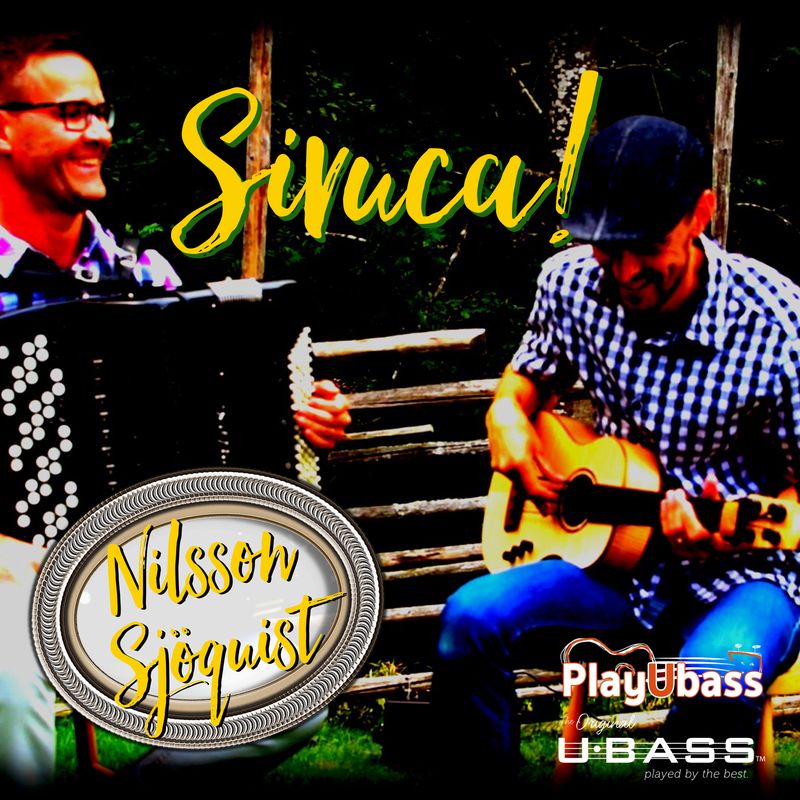 Brazilian music – Play UBass! Please note that I recorded the UBass both direct (from my Headway EDB-1, see this post) and with two different microphones. 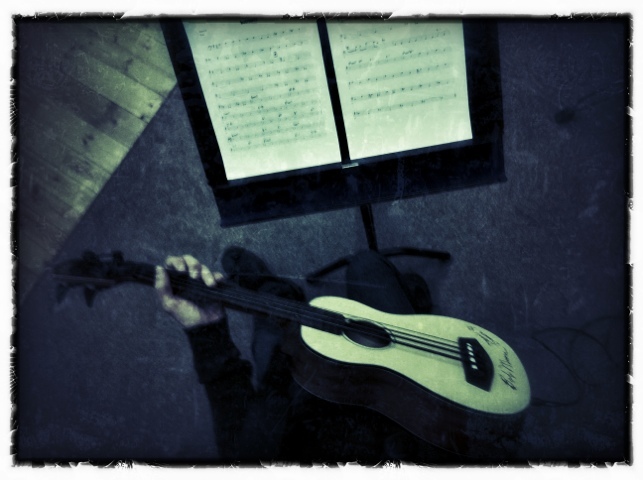 I’m writing a seperate blog post on the use of microphones to record the acoustic tone of the UBass. Stay tuned for more on this topic! This time I’d like to tell you about a great CD that will be released in March. There is no UBass on it but if you like good music played by good musicians you’re in for a treat! When I’m not playing UBass (or any other bass or drums or…) I work part time at the Örebro University teaching sound engineering. 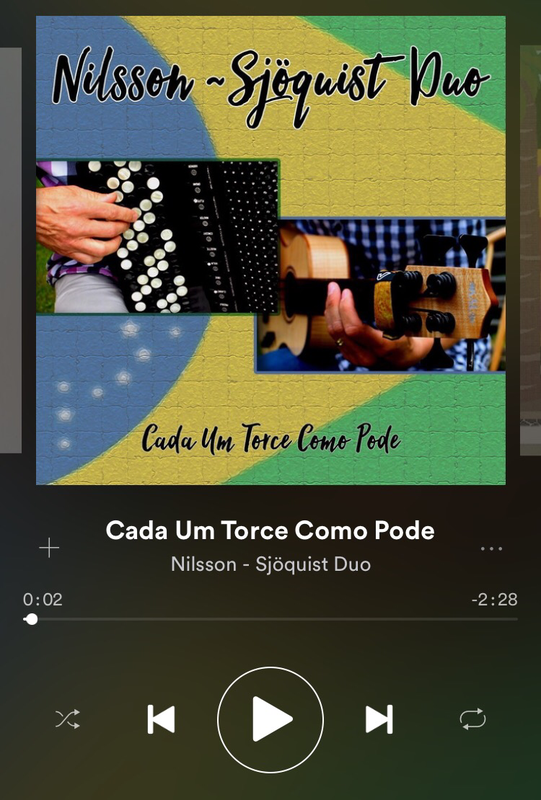 I got the opportunity to record this wonderful music with the roots in some of the styles of Brazilian music, like choro, samba and bossa nova. The musicians are both from Brazil and have played professionally for many years around the world. Please check out their web sites to find out more. 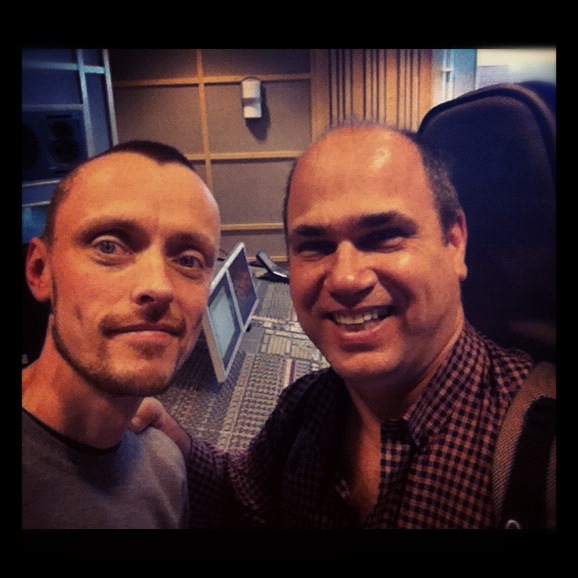 Tavares-Faria Duo will release this CD soon and I will let you know where you can buy it as soon as its released! 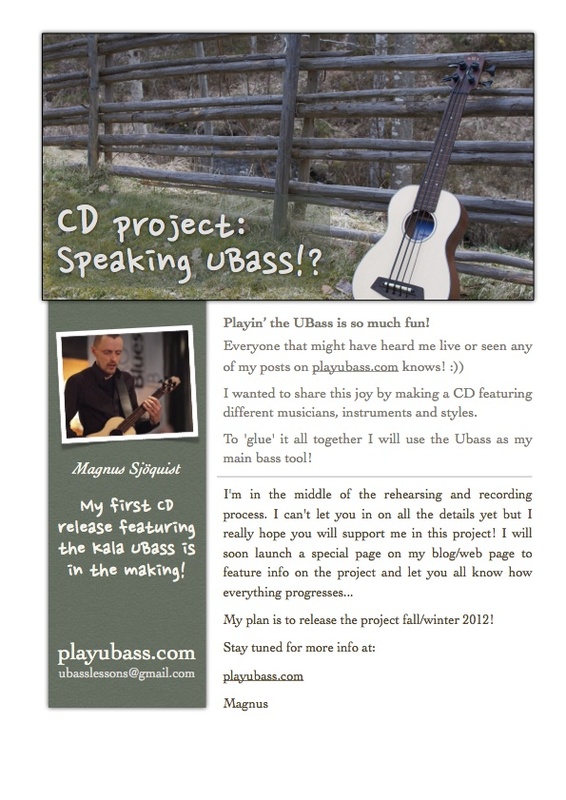 Now the UBass link! When the recording sessions where all done I managed to record one song with them. I love Brazilian music and it was an honor to be able to sing the Jobim classic ‘Dindi’ with them. Nelson even wrote a cello part on the spot so Gustavo could join in on his cello! When I got home I added a UBass part before I mixed the song and did the video below! 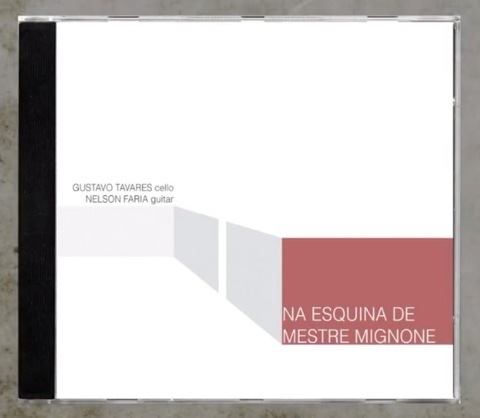 Here’s the ‘making of…’ video I did for the release of the Tavares-Faria Duo CD called ”Na Esquina De Mestre Mignone’.